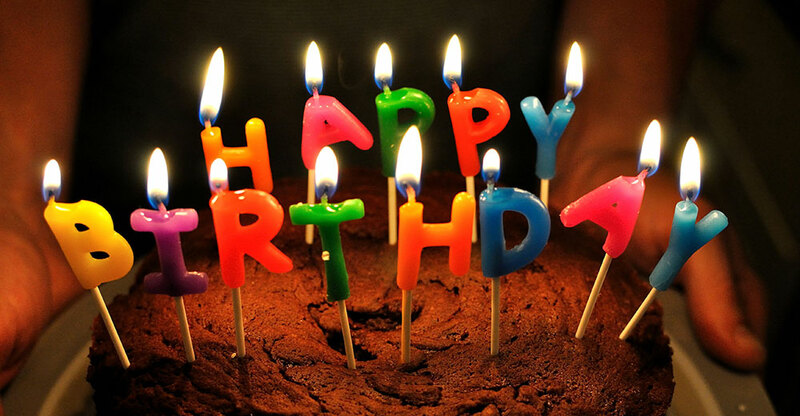 Happy Birthday Chemtrac, Inc. — Thirty One-derful Years! | Chemtrac, Inc. Founded in 1985 upon the release of a new Streaming Current Monitor, Chemtrac has come a long way and is now recognized as one of the world’s leading manufacturers of Streaming Current Monitors and Particle Counters, as well as the provider of the HydroACT series of multi-parameter analyzers. With customers on six continents (we are not currently aware of any product installations in Antarctica), the various industries we serve vary from municipal water treatment plants, nuclear power stations, cancer research facilities, to pulp and paper mills…and many more. Chemtrac continues to innovate and will be launching a new HydroACT platform in the coming weeks.